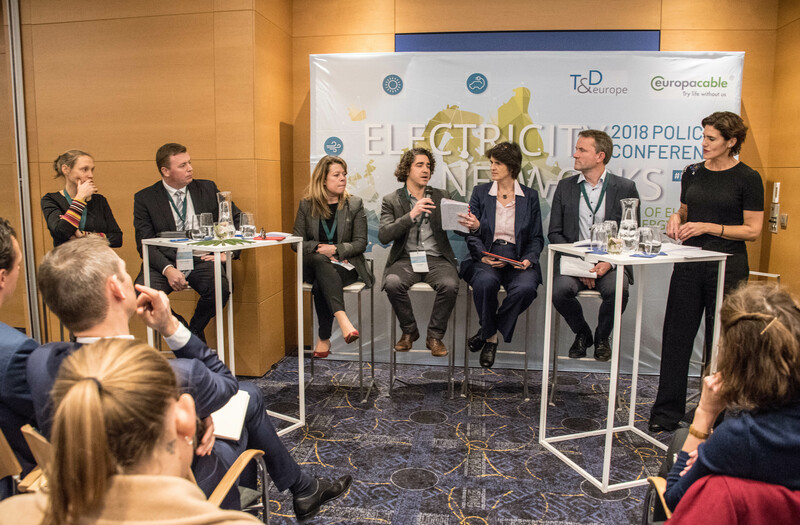 This was at the core of the 2018 Policy Conference “Electricity Networks at the Heart of Europe's changing energy system” held on 27 November in Brussels. The conference was jointly organized by Europacable and T&D Europe. For the programme and picture gallery follow this link.